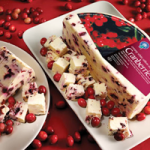 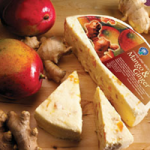 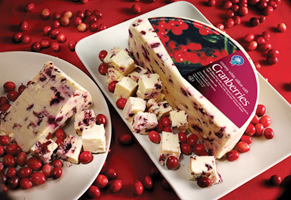 Cheese Archives - Hartziotis Trading Company Ltd. 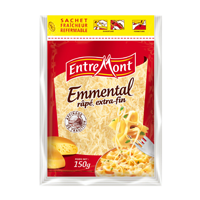 Originating from a family tradition dating back to 1911, the Haute-Savoie dairy company Entremont was created in 1948 by the three Entremont brothers, François, Marius and Edouard. 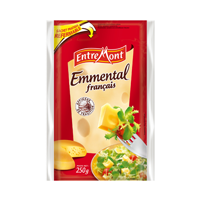 They were amongst the first people in France to anticipate the success of Emmental. 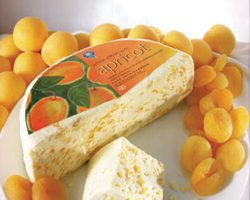 As soon as 1950 they bring the first cheeses down from the mountain pastures and ripen them in their cellars in Annecy in Haute-Savoie. 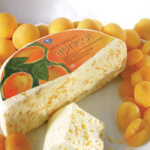 First of all specialized in ripening and trade, the company then included the production of Emmental, from the collection of the milk through to completion of ripening. 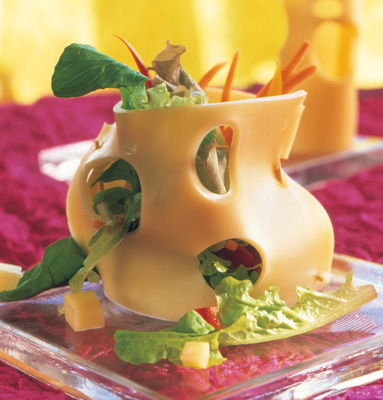 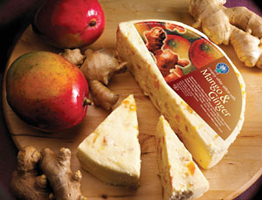 An excellent tasting cheese that can be kept a long time, Emmental quickly became a permanent feature in the hypermarket and supermarket cheese aisles. 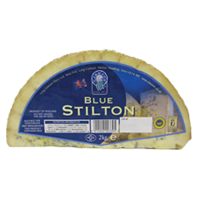 It has a place of honour on the cheese board but is also very quickly adopted in the kitchen as grated cheese. 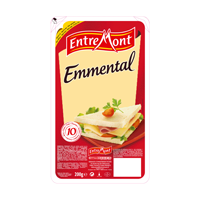 Today Entremont is one of the biggest French cheese manufacturers and is represented in Cyprus by Hartziotis Trading.